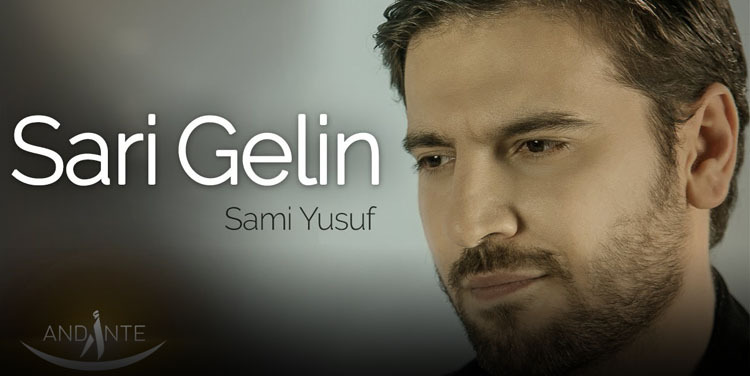 We are delighted to announce the release of the new music video “Sari Gelin” from Sami Yusuf’s new album “The Centre”. Sari Galin is a famous Azeri folk song hugely popular around the world. There are many traditional versions of this hauntingly emotional melody and we are sure you are going to love Sami Yusuf’s version! Watch the official music video here.